MARS develops and manufactures a wide variety of high quality and reliable base station antennas with multiple polarization and various connectors. 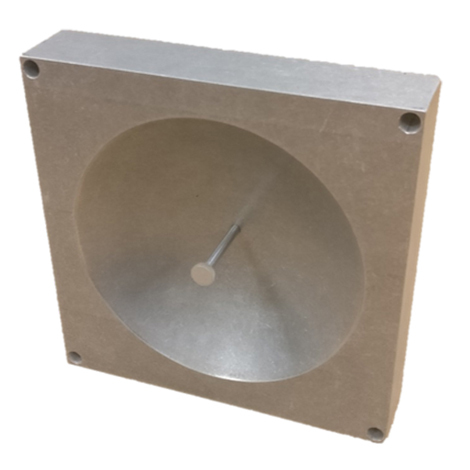 Directional antenna or beam antennas help improve network coverage and capacity by radiating or receiving greater power in specific directions allowing increased performance and reduced interference. MARS directional antennas with a focused, narrow radiowave beam width provide high gains and precise targeting of their signals according to our customers specifications. MARS develops and manufacture a wide variety of high quality and reliable sector antennas with narrow, mid or wide bandwidths, multi polarization and connectors. Subscriber antennas (CPE antennas) are used to connect to the directional antennas in order to create a communication network. 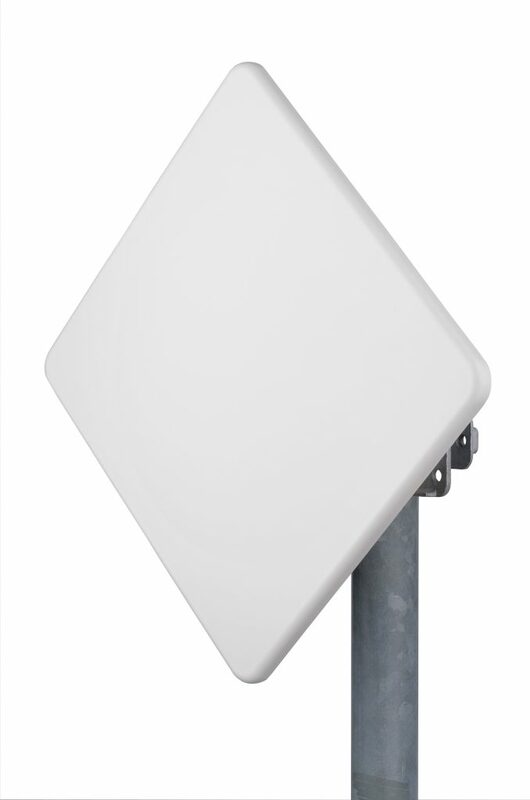 Our flat panel sector antennas enable narrow-beam width that are suitable to create medium distance links. MARS distributed antenna system solutions, or iDAS, provides coverage via a network of spatially separated antenna nodes connected to a common source providing wireless service within a geographic area or structure. MARS DAS antennas are aesthetic and compact. 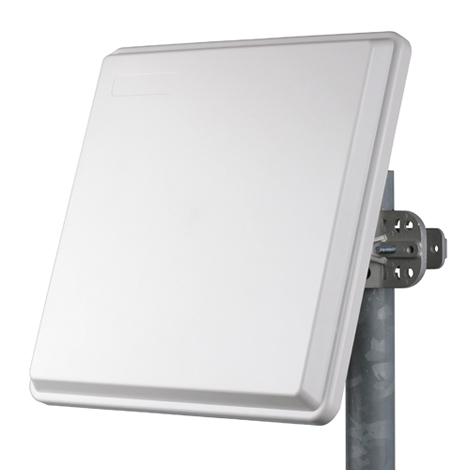 MARS distributed antenna solutions may be deployed indoors (iDAS) or outdoors (oDAS). Our high-performance antennas connect cellular communications, both voice and data, inside buildings with excellent quality signals and coverage. MARS antennas are designed for easy installations in even the most challenging situations. MARS has a large variety of antennas for building, campus, university, enterprise etc. solutions for wireless data and voice continuity for smartphones, laptops, and tablets as well as M2M applications. OMNI antennas (or OMNI Directional antennas) transmit and receive RF electromagnetic fields in all horizontal directions (360°). OMNI antennas radiation patterns are described as “doughnut shaped”. 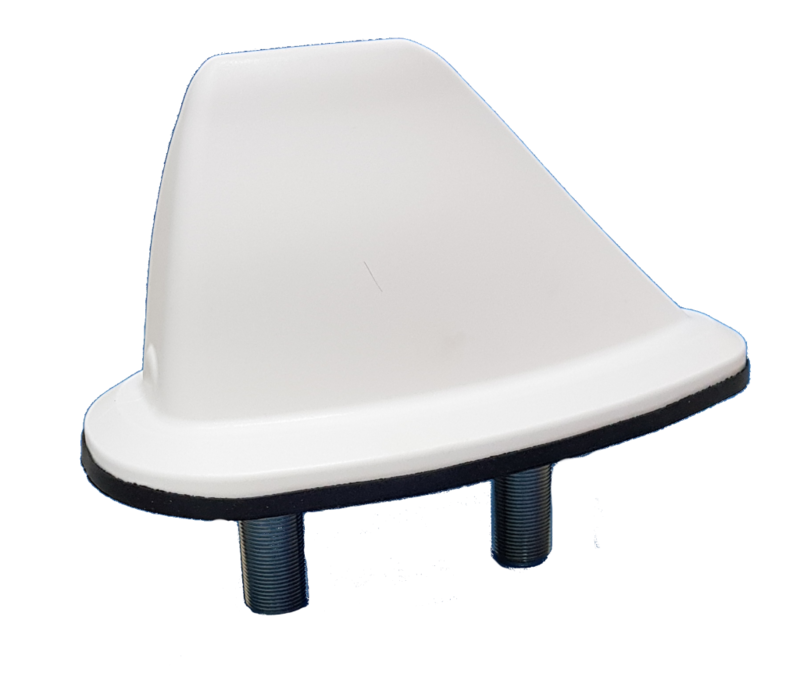 MARS develops and manufactures a wide variety of high quality and reliable OMNI directional antennas with single and multi-polarization and various connectors. MARS mobile application antennas are ruggedized and aerodynamic and apply perfectly for use in trains, buses, caravans, mining vehicles, law enforcement and more. Our high performance and rugged mobile antennas are specifically designed for mobile wireless applications that can be mounted as fixed installations or as temporary with magnetic mounts. MARS Parabolic antennas has several options: size 3-4 ft. with 5-6GHz dual polarized, 28 GHz with 16cm size and 28GHz at 1 ft and 60 GHz. Parabolic antennas, unlike a flat panel antennas that use a flat surface as a reflector, uses a curved surface as a reflector. 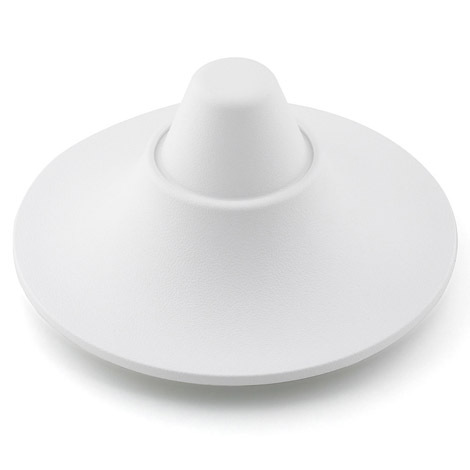 MARS parabolic antennas provide high directivity, cost efficiency and superior signal quality. MARS designs and manufacture variety of complementary RF products such as amplifiers, repeaters and splitters that enables you to design the communication network you desire. MARS offers a variety of accessories to the antennas such as mounts for all its antennas offering (heavy duty, Az/El adjustable and more) and also water proof (IP-67), two sizes enclosure kits for integration of RF PCB from different manufacturers.